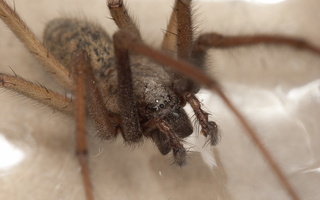 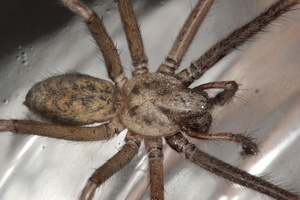 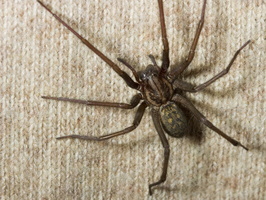 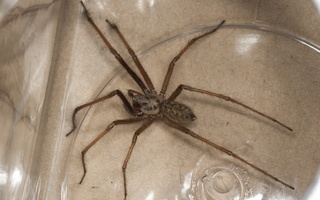 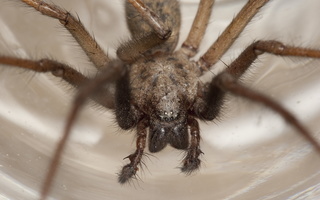 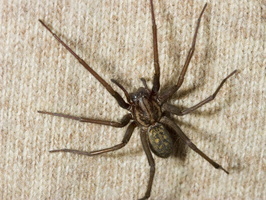 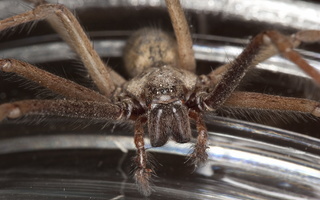 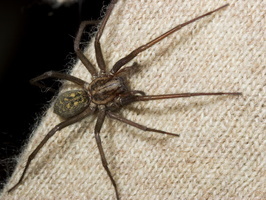 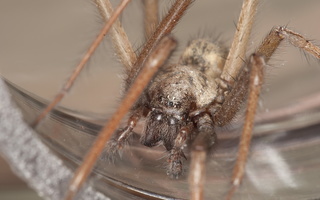 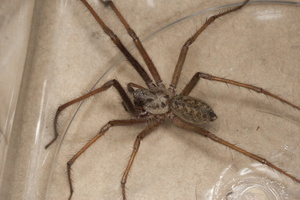 The Common House spider Tegenaria atrica is one of the biggest spiders of Central Europe. 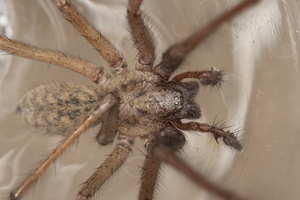 Females grow up to 18 mm, males up to 15 mm. 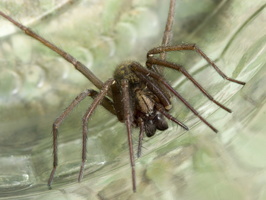 Adult males can be found from July to October, adult females occur all year. 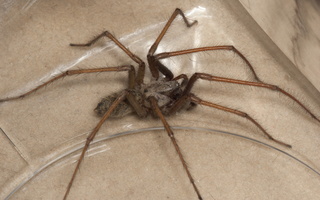 The ones you see running on the floor are often males, searching for females.